Being part of the Midi-Pyrénées region, in South France, the Hautes-Pyrénées department is of a breathtaking natural beauty. It occupies a total surface of over 4.400 km² and is home to some magnificent natural attractions. The department includes several geographical areas each of which are home to magnificent natural attractions, such as mountains, lakes, hot springs and so on. 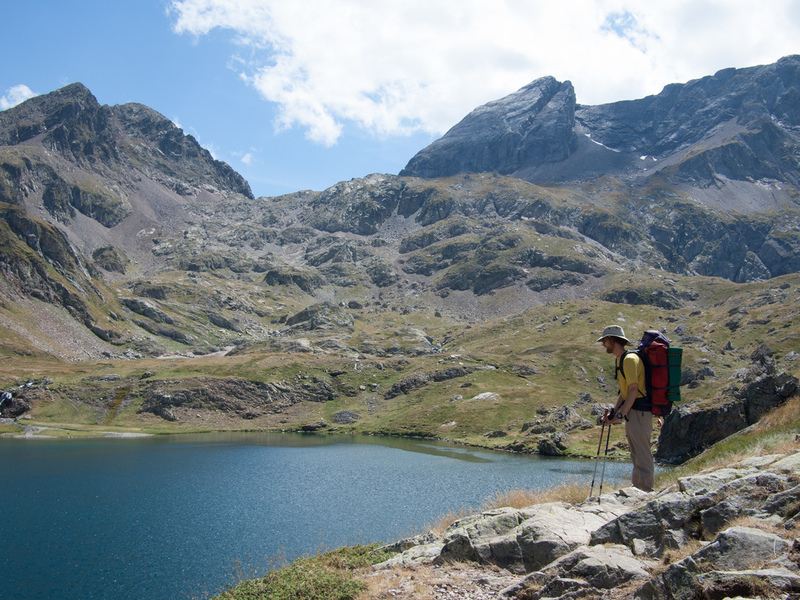 If you are a nature-lover and you are about to visit France, the Hautes-Pyrénées department is a great destination for you! In the following article there will be presented the best natural attractions of the area. Read on to find out which are these. It is the name of a mountain massif in the Hautes-Pyrénées department. The Vignemale can be found on the border with Spain. With its peak named Grand Vignemale (3298 m), it is the highest mountain massif in the French Pyrenean. Other spectacular peaks are the Pointe Chausenque and the Petit Vignemale. 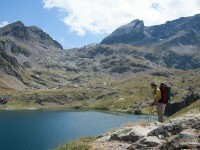 The mountain massif is also considered the second largest glacier in the Pyrenean. 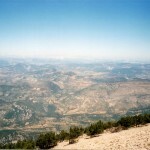 The mountain massif is undoubtedly one of the best destinations for nature-lovers and climbers. The North Face displays numerous ascent routes. There is also a magnificent lake named Lac de Gaube, situated at about 1700 m. Surrounded by mountains, the lake is set in a picturesque landscape. 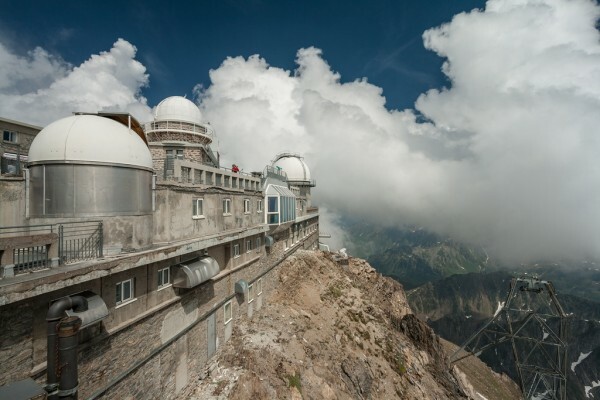 Also known as the Pic du Midi, the wonderful mountain is well-known for its observatory. The highest point of the Pic du Midi is at an altitude of 2.877 m. The view from the observatory is simply amazing. There is an aerial tramway which takes up the visitors to the observatory. There are huge telescopes and immense domes here. Getting up to the Pic du Midi will surely make an unforgettable experience. The spectacular national park is situated on the territory of two departments one of which is the Hautes-Pyrénées department. It is situated along the border with Spain. The national park is of an outstanding beauty and was created in 1967. It was founded with the purpose of preserving the landscapes and the fantastic biodiversity. There are about 70 species of animals and numerous species of plants living in the park. You can practice different types of activities here, such as skiing, wildlife observing, hiking or mountain climbing. 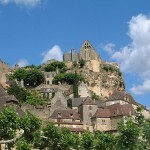 It is not surprising that the area is very popular among mountain enthusiasts. It also includes several magnificent attractions, such as the Pont d’Espagne and the Cirque de Gavarnie. The cirque is of an outstanding beauty. Its major highlights are the Gavarnie Falls and the La Brèche de Roland. 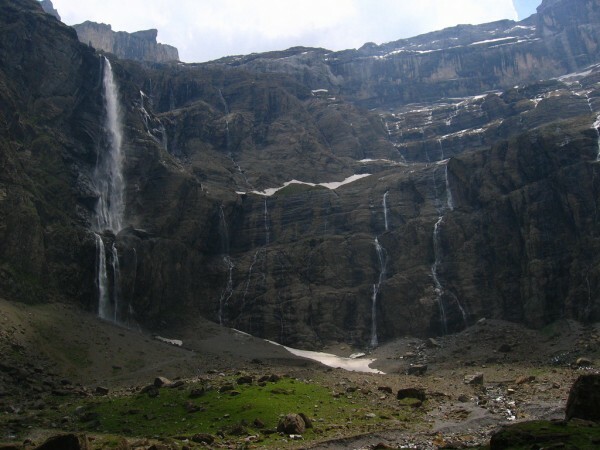 At an altitude of about 2.800 m, the La Brèche de Roland is a beautiful natural gap, while the Gavarnie Falls is considered the highest waterfall in the country.